Amp up the form and the function. 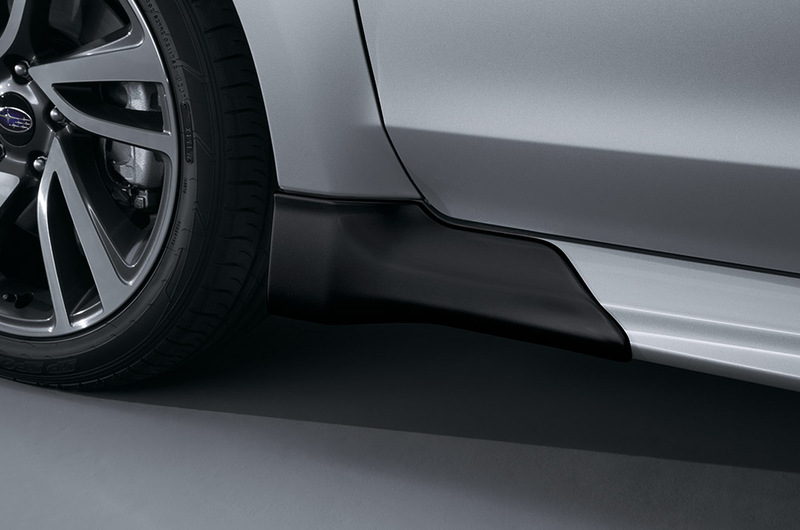 The front bumper is designed to optimise aerodynamic performance. 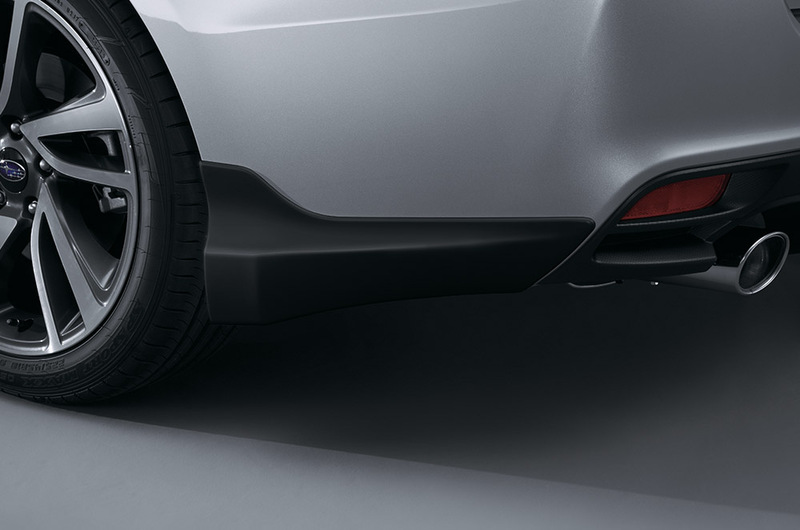 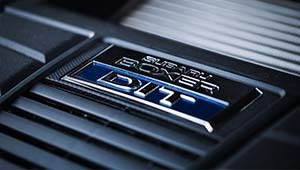 The sporty side sills look even better. 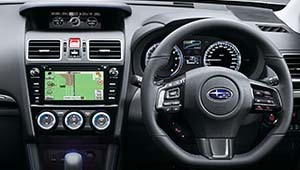 Clever door mounted wing mirrors reduce your blind spots and decrease annoying wind noise, making for a smoother drive. 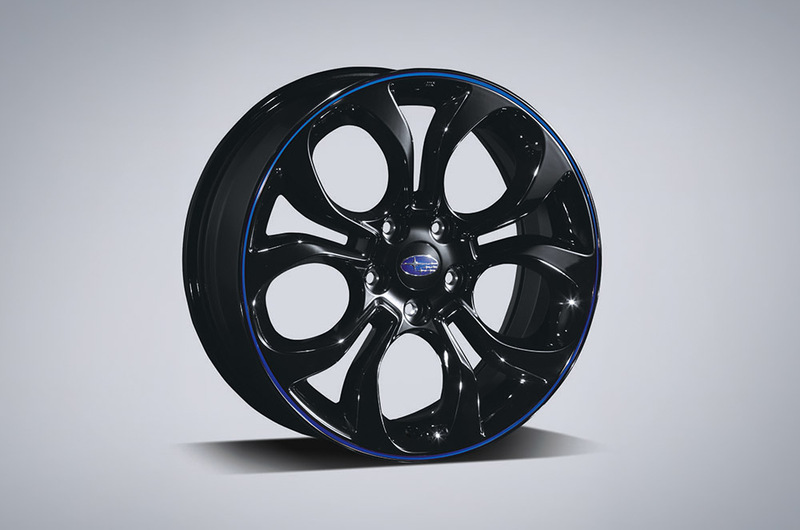 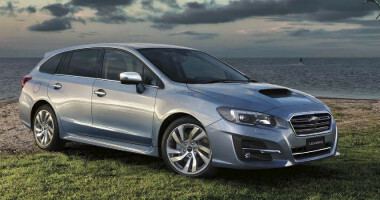 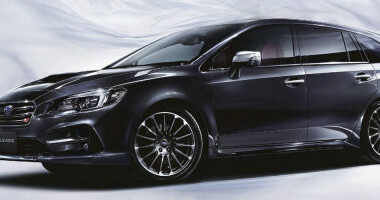 The flowing, frontal style lives up to classic Subaru motifs. 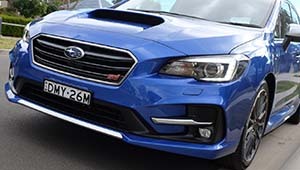 The hexagonal grille. 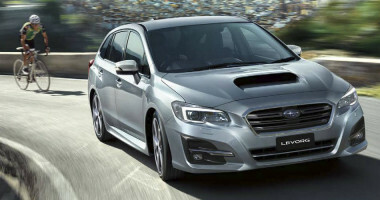 The hawk eye, self-levelling LED headlights with auto-off. 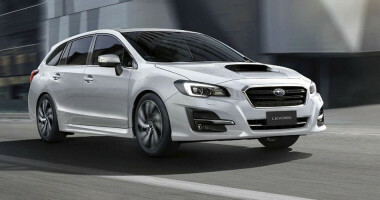 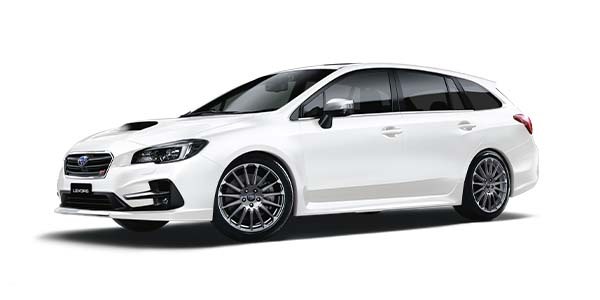 Levorg also boasts a rear spoiler, colour-coded shark-fin antenna, matte-black rear diffuser and dual exhausts. 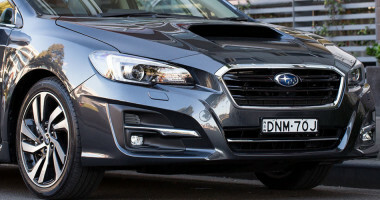 While the fog lights feature moody chrome-look apertures. 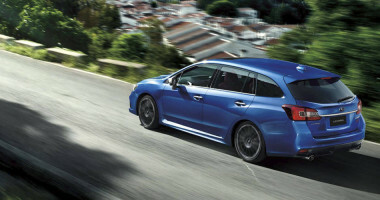 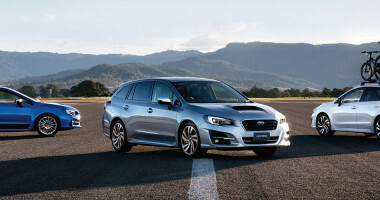 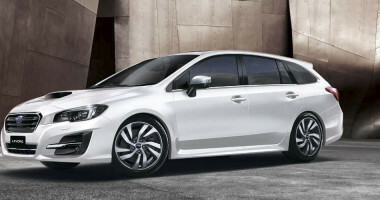 Thanks to its clever combination of collision protection technology, Subaru Levorg has achieved the maximum 5 star ANCAP safety rating. 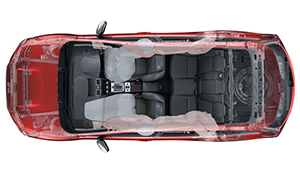 This is a result of an incredibly rigorous safety innovation program, which includes seven SRS2 airbags - dual front, dual front side, curtain-style and driver's knee - and a whiplash reducing design, which provides extra support for passengers' head, neck and torso.